Lightning -- What a silly boy! GIVE YOUR HORSE THE LIFE IT DESERVES! Welcome to Green Acres. We are a premier horse retirement and layup facility where your horse's health and well-being is our number one concern. 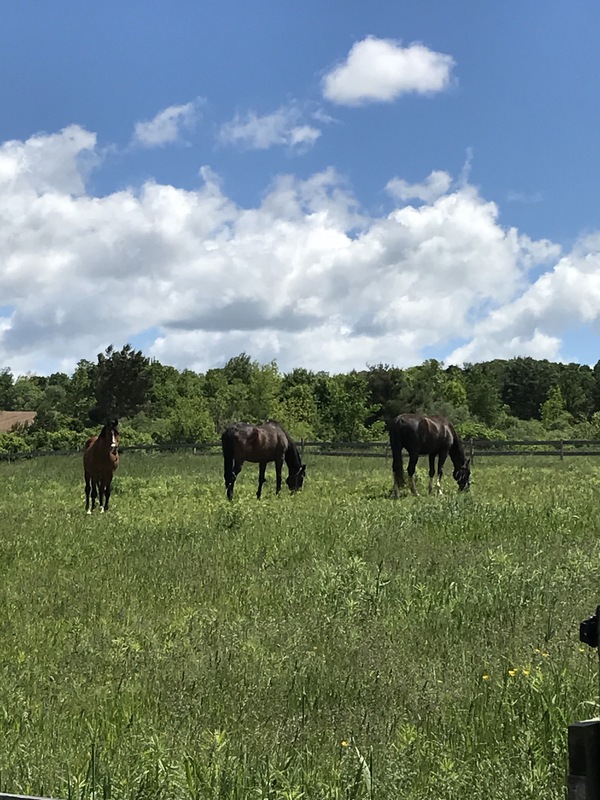 Located on 70 acres in the beautiful Mohawk Valley region of New York, customized care and attention is provided to ensure your horse will either enjoy their golden years, relax during a break, or recover from an injury. 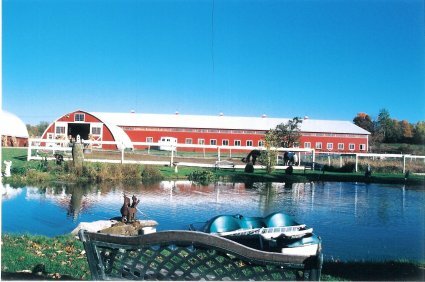 Green Acres provides your horse with a tranquil environment as we only accept retirees and layups. Each horse is treated like family and provided with the individual love, care, and attention they are worthy of. We offer both pasture board and stall board. These packages may be customized to suit each horse and owners needs. This tab describes our horse retirement farm and what sets us apart from other retirement and layup facilities. Here, you will find what documentation and items are needed upon the arrival of your horse. Additionally, it discusses the steps taken to achieve a successful transition into retirement at our farm. Although the entire site is loaded with photos of our horse retirement and layup facility, this tab has some additional pics. We included all the seasons the horses experience as well as pics of our barn, indoor, and pastures. This is our newest package. Many people have been requesting year round pasture board. We tried it winter 2017 with a small group of horses (10). It was a success! This page discusses what's offered and the process involved. 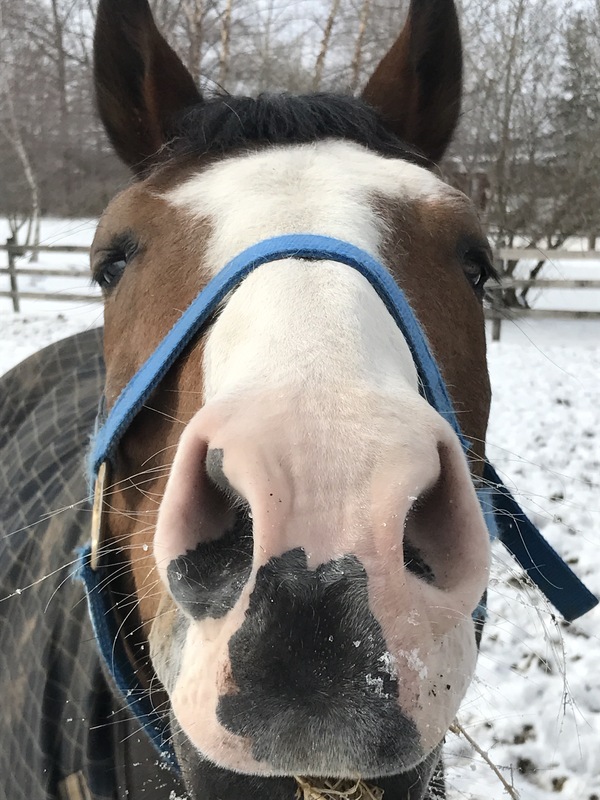 The pasture retirement board tab discusses it's seasonal availability and the process taken to ensure your horse had been transitioned properly. The stall board page details what is included in the package. The majority of our retirees are on stall retirement board. This tab illustrates the differences between stall board and pasture board. It's in a format which will make it easy for you determine which package will suit your needs and the needs of your horse. This tab discloses what services we provide for layups. Unlike many other facilities, we don't charge for "extras". Everything is all inclusive. All of the horses at our facility travel a great distance to get here. This tab comes in handy when their owners want to visit. You will find hotel accommodations, places to eat, and things to do in case you want to make a weekend out of it. We accept monthly board payments either by check or PayPal. If you choose PayPal, you can do it directly on our website. We do request that the horse owners absorb the PayPal fee. Johnny, Echo, and CJ are enjoying our large pastures.